Carpet Roles UK are delighted to be assisting their clients, an Independent Flooring Retailer with an excellent reputation in their search for a Sales Manager / Estimator for their Hertfordshire based showroom. • An Excellent attitude to Customer Service and dealing with People. • A Strong Desire to maximise their earning potential by building the business. 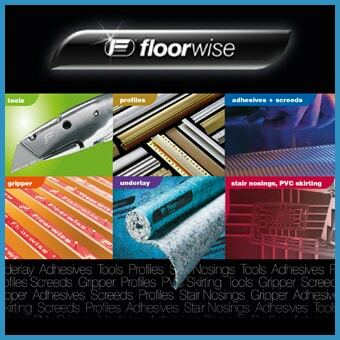 • An excellent all round Flooring Knowledge in both Domestic and “Soft” Contract / Commercial (Schools, Developers etc.) disciplines. • Management Experience and an air of being “The person to speak to” in store. • An ability to Measure and prepare Estimates and Plans for all types of Flooring. • A Strong Team Player. Additionally, the successful candidate will have the following personal attributes..
• A Good Timekeeper with real reliability and a strong work ethic. • Able to communicate verbally and in writing to a high standard. • Money Motivated / Hungry for success. • Ambitious, looking for personal development and Career Progression. In Return our clients can offer an opportunity to join a Family business with real prospects for advancement of their career in the Mid to long term and a very attractive Salary Package in the short term. For immediate consideration please forward your CV by following the link on this page or call Justin Kelly for a confidential discussion on 0844 415 3054.